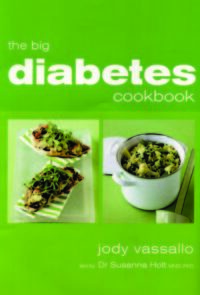 Categories: Food & Wine, General. Tag: Bread. Whether you are a professional baker, a home baker who would like to turn a hobby into a career or just someone who loves Real Bread then this handbook is for you. 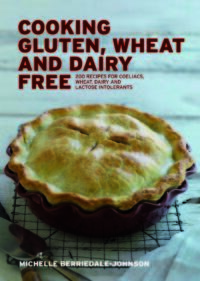 It contains advice, recipes and insights from some of the country’s most experienced bakers, millers and retailers. 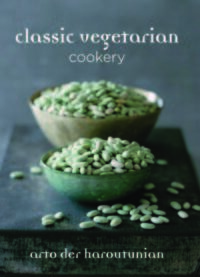 There are chapters on ingredients, how to make a bread starter, how to set up a community supported bakery, the bake house, equipment, courses and training and suppliers. 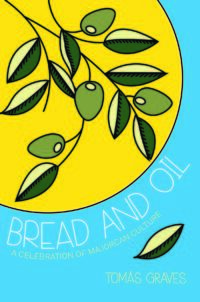 Originally produced and published by The Real Bread Campaign, Grub Street is delighted to be adding this useful and informative book to its trade list to bring it to a wider market. The Real Bread Campaign was launched in 2009 to share the many values of real bread that have been lost in the quest for an ever cheaper loaf. It networks to bring farmers, millers, bakers and consumers closer together to create shorter food chains and support each other in making Real Bread available in their local communities and to aid bakers and other educators to share their skills, experience, passion and knowledge with children, caterers, professional and home bakers. One of the founder members of The Real Campaign is Andrew Whitley founder of the Village Bakery, in Melmerby in the Lake District and author of the best-selling Bread Matters. Since Andrew moved on from the business in 2002, he has run a training and consultancy company Bread Matters which moved to Lamancha in Scotland in 2012, where he continues sharing with people Real Bread skills, pleasures and benefits, as well as questioning the true costs of additive-laden alternatives. 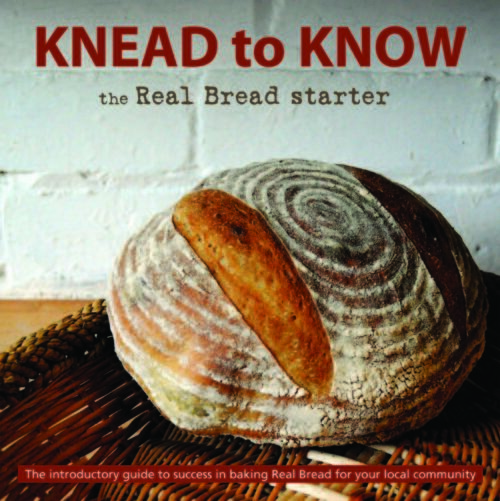 Be the first to review “Knead to Know: The Real Bread Starter” Click here to cancel reply.